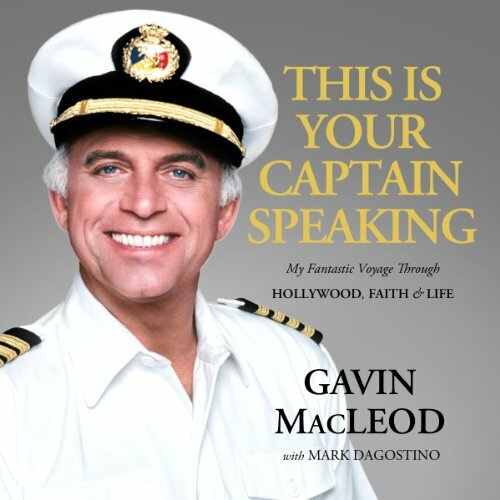 Showing results by narrator "Gavin MacLeod"
The remarkable life, career, and faith journey of the star of The Love Boat and The Mary Tyler Moore Show. For 16 years, millions of Americans welcomed Gavin MacLeod into their living rooms every Saturday night. This veteran of stage and screen transformed himself from a seasoned character actor into the leading, lovable father-figure of The Love Boat at the height of TV's boom years. For more than 30 years, Gavin MacLeod has served as the global ambassador for Princess Cruises.